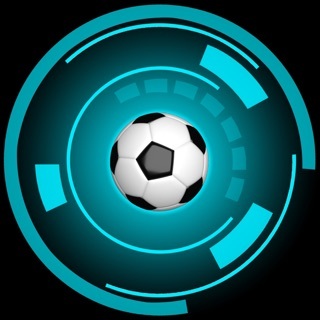 The official fantasyfootballfix.com App for Fantasy Premier League! 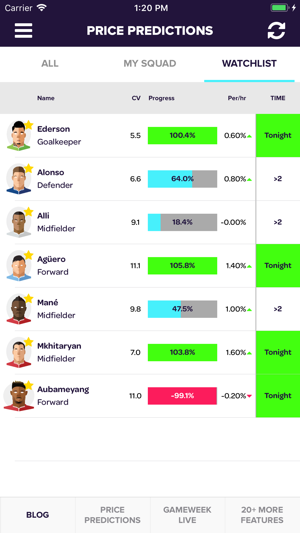 Get live Price Change Predictions and track when all players will change in value, and upload your squad for your dedicated FPL events feed, including real-time rank and live bonus points allocation! - Price change predictions for all players so you know when they will rise or fall in value. 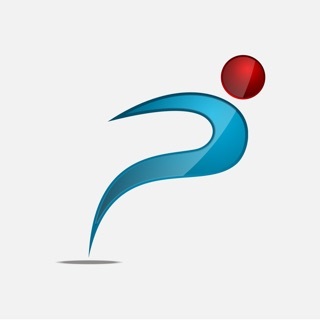 - Create your own custom player watchlist. - Push Notifications for your squad or watchlist so you are alerted when they are due to a value change. - Your live FPL events feed with all the goals, assists, shots on target, saves, and more for FPL squad. 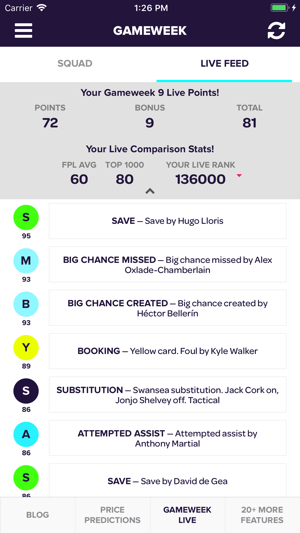 - Compare your FPL score in real time against the FPL average and the top 1,000 FPL managers. - Real time FPL rank, watch red arrows turn to green as your points are scored. - Push Notifications when your squad scores FPL Points and real-time FPL rank on the final whistle. 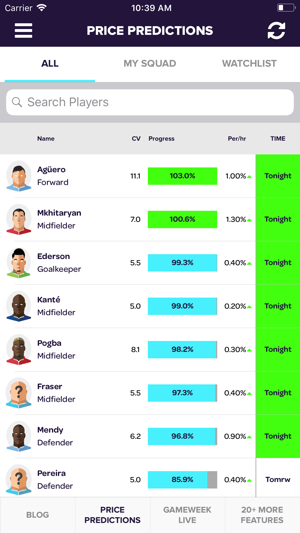 Check fantasyfootballfix.com for 20 more really cool features for Fantasy Premier League! Problems uploading your FPL squad into the app? Check our FAQ here. Improving the layouts on smaller screen sizes. Fantastic app, especially with Live Rank and Price Fall features. - Push notifications not working for me. 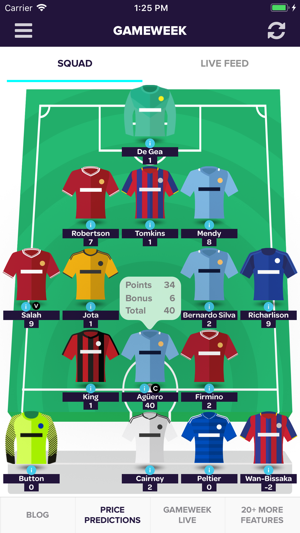 What an absolutely fantasy FPL app - I won't repeat what others have said in their 5* reviews, other than I expected nothing less from the Fix team. A must have app or all FPL MANGERS.